Exiled Virtual Motorsports – we don't cut corners. The series is in full flow, with 30 drivers racing and racing wheel to wheel. View the results via the link below. We are fortunate to have a lot of members, and a lot of things going on. For an overview, take a look at all of our events over the next few months, and sign up via our Facebook page. 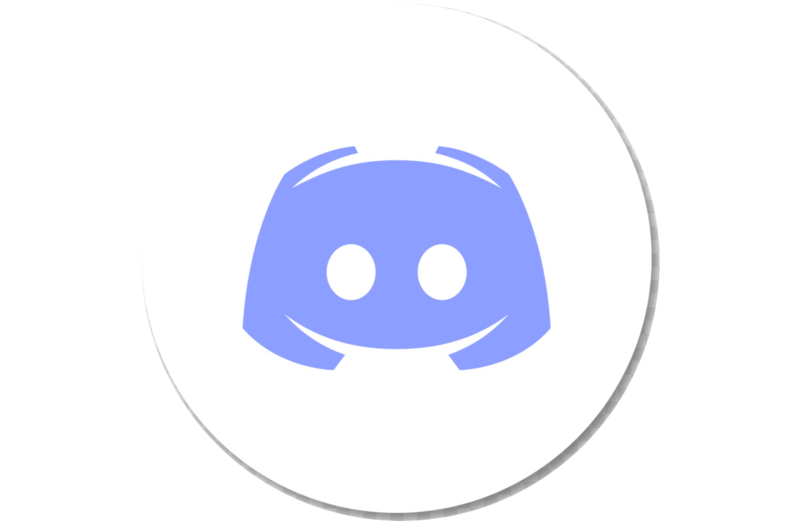 We regularly encourage people to join in the fun through using headsets and mic’s on our Discord channel. The link is available via the button. Some series also make Discord mandatory so we can let drivers know if there are any issues.